David HALL (b.1937) was a pioneer of video and installation art. One of the first artists to establish video as an art form, Hall began working initially as a sculptor in the 1960s and participated in the seminal exhibition ‘Primary Structures’ in New York in 1966, which marked the beginnings of Minimalism. That year, he co-founded the pioneering artist’s organisation ‘Artist Placement Group’ (APG), along with Barbara Steveni, John Latham, Barry Flanagan, Anna Ridley and Jeffrey Shaw, among others. It was during this time he began working with film and turned to video as an art medium in the early 1970s. 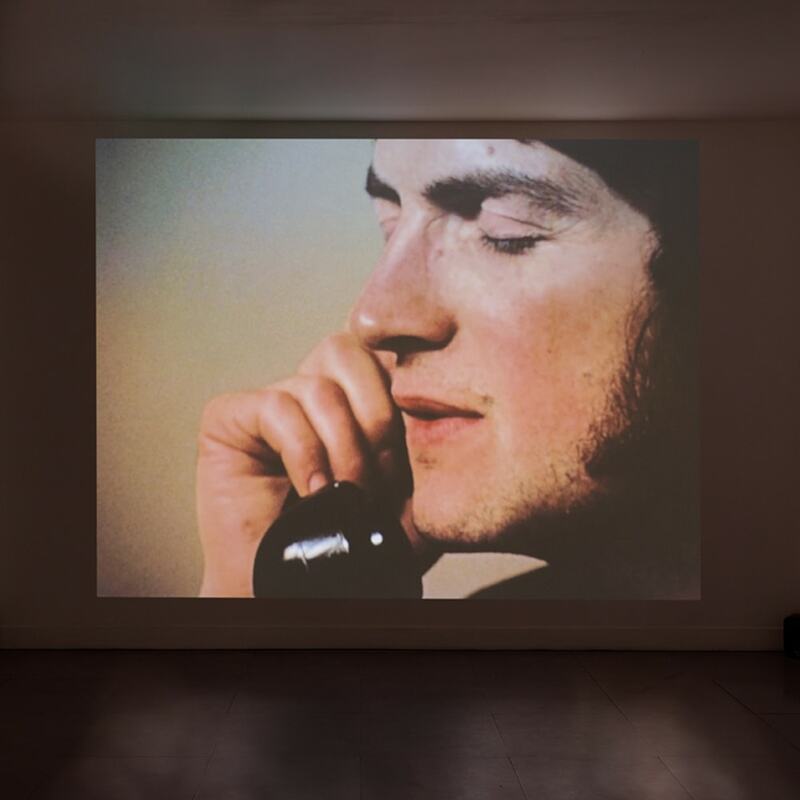 Hall's television interventions first appeared on Scottish TV in 1971, followed by his co-organisation of 'The Video Show', the first significant international show of video work in the UK, at the Serpentine Gallery, London in 1975. In 1976, he initiated and founded the artists' organisation London Video Arts, now part of Lux, London. Appointed Honorary Professor at Dundee University in 2003, he taught at the Royal College of Art, St Martin's School of Art, Chelsea College of Art, San Francisco Art Institute, Nova Scotia College of Art and many others. His work has been exhibited internationally at many venues including Tate Modern, London, UK; Centre Georges Pompidou Paris, France; National Museum Reina Sofia, Madrid, Spain; and the Museum of Modern Art, Vienna, Austria.